If you are going to invest in something, and you want that investment to last. When it comes to cement, urethane coatings are your best choice. 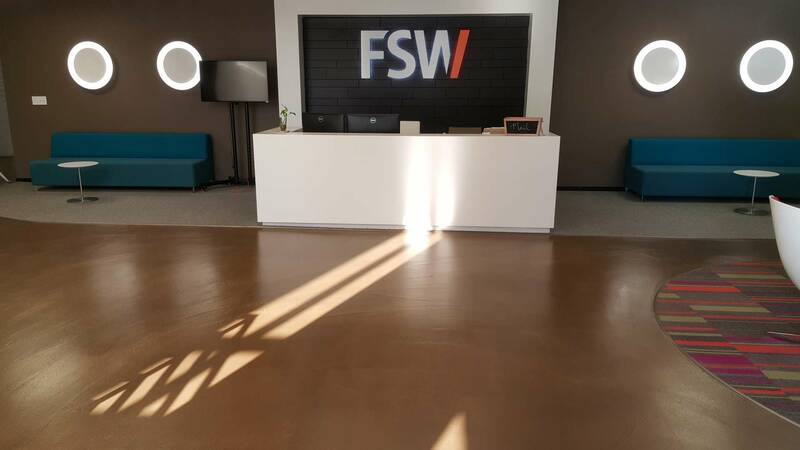 From decorative hallways to production areas, Urethane cement floors are a benefit to any establishment. 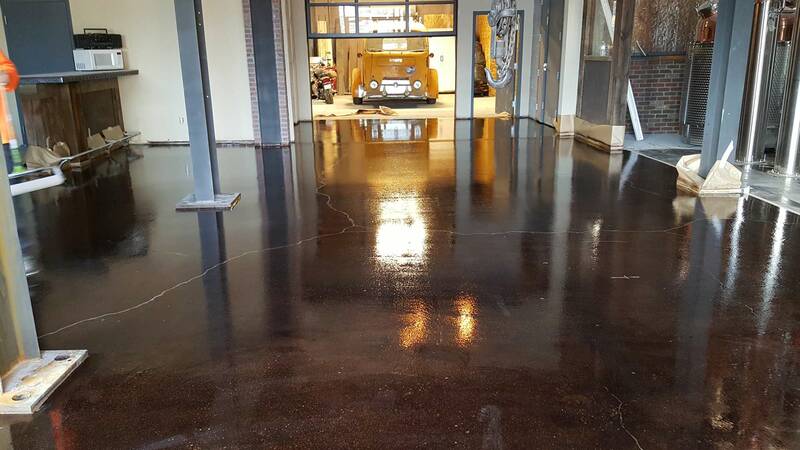 Urethane cement coatings can be used as standalone products or combined with traditional epoxy, polyurethane and polyaspartic coatings to meet any functional or decorative need required by your Boulder business. We provide a wide variety of systems tailored to meet the specific needs of areas that take on heavy traffic, radical temperature changes or harsh chemicals. Avoid the high cost of floor repairs and replacements by protecting your floors with a correct system design, installed by professionals. Moisture Tolerance: Urethane cement can tolerate high slab moisture vapor with some systems having no upper limit. 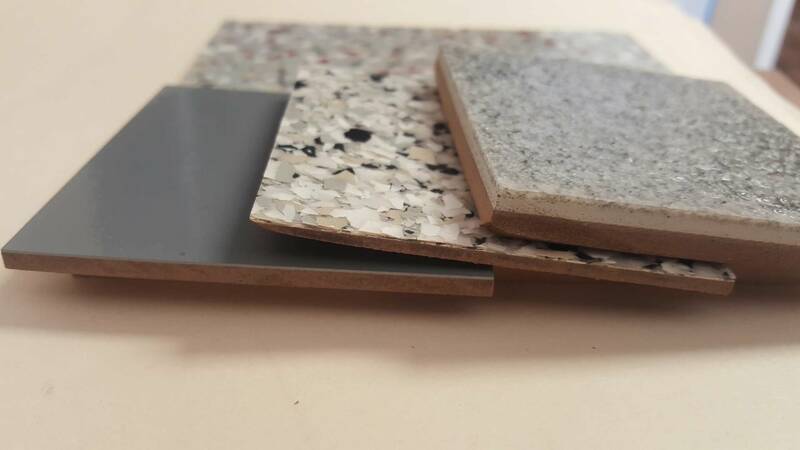 Resistant: Urethane cement combines the most demanding performance characteristics in a single product with excellent impact resistance, abrasion resistance, chemical resistance, high operating temperatures, and thermal cycling. Return to Service: Urethane cement can be applied to partially cured concrete and foregoes the need to wait 28 days after placement of fresh concrete before installing. Many systems can be returned to service within 4-8 hours of final placement. Getting you floors back to service and making you money sooner. Specializing in the concrete surface preparation and resinous finishes, Axis Solutions hires only individuals who show excellence in their profession. We do not outsource any of our work as our owner, Guy Ralfe, is very meticulous when it comes to getting a job done right. This is also why every client we work for has a direct line of contact with him. If you ever have questions or concerns about a project, then you can call him and receive a straight answer. At Axis Solutions, we know that even the best quality coating will only stand the test of time if the right preparation is made for its application. We use every method at our disposal to ensure that your floor coating will last as long as it can. However, the real craftsmanship of the trade cannot be seen as soon as the coating has dried and the area is usable again. What is needed is to see how the project stands up over time. That is why we offer a 1 year warranty on labor and materials, because our Boulder clients deserve to know that they made the right choice when hiring Axis. It is thanks to our superior work ethic and the appreciation of our customers that we received the 2016 Subcontractor of the Year Award from the American Subcontractor Association of Colorado. If you have any questions or concerns about the services we provide the businesses of Boulder and the surrounding areas, please feel free to give us a call or send us an email. We look forward to hearing from you. If you are looking for cement floor ideas for your existing floors, you will find your solution with Axis.